For Record Store Day 2015, Lydia and Cory paid tribute to The Purple One himself, each covering a song by The Artist on a very LIMITED EDITION *purple* vinyl 7" single. Those singles are now long sold out, but the tracks are now available digitally via Bandcamp and iTunes. Last year (2014) on April Fool's Day, we posted on the internet that we were releasing a 21-song tribute to a certain controversial musical icon who shall not be named, complete with fake artwork and a carefully calculated tracklisting of Bloodshot artists taking on both classics and deep cuts. The response from Bloodshot fans was overwhelming excitement and anticipation. Though, once you figured out it was a hoax, you were...how do we put this...really pissed off! (Seriously, we had no idea there was that much crossover; you guys LOVE the P-Man.) So, here we are, giving the people what they want, thanks to the enthusiasm of Lydia and Cory. Though it's not 21 songs (and lacks the fabled Waco Brothers cover of "Party Man"), this release pays proper tribute to your beloved pancake guru. And THIS IS NOT A JOKE. This is actually being released. 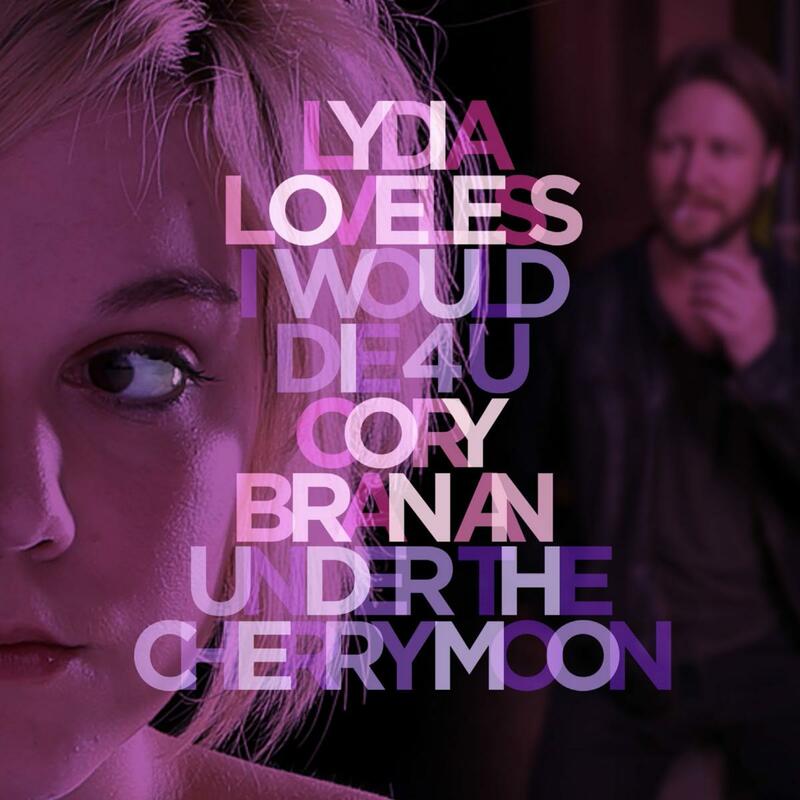 Lydia Loveless - "I Would Die 4 U"
Cory Branan - "Under the Cherry Moon"